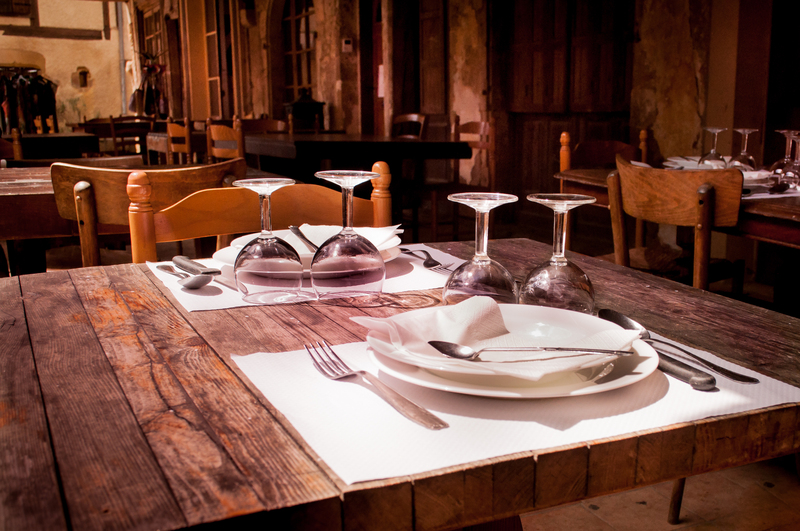 We have years of experience providing highly qualified cleaners and cost-effective cleaning solutions for Restaurants, Bars & Pubs across London and Surrey. 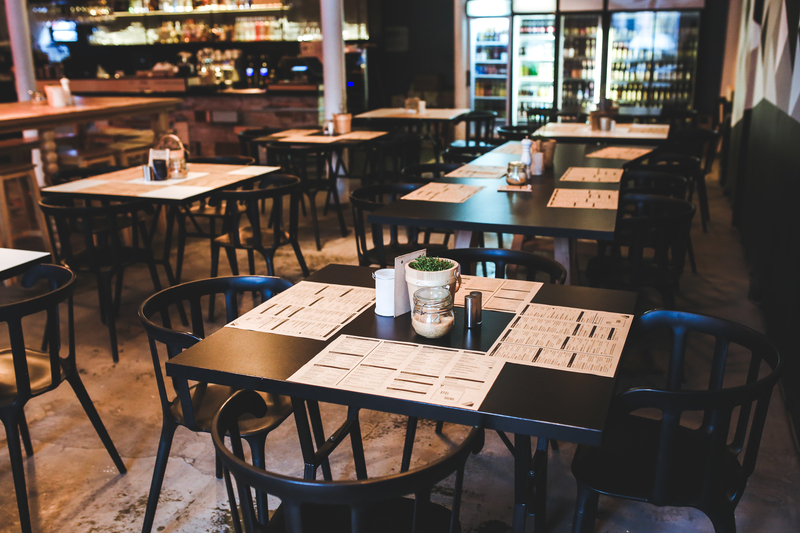 Whether your hospitality business is a traditional pub, a stylish bar or restaurant, independent or part of a managed chain, expect the highest standards of cleanliness from highly trainer uniformed cleaners. 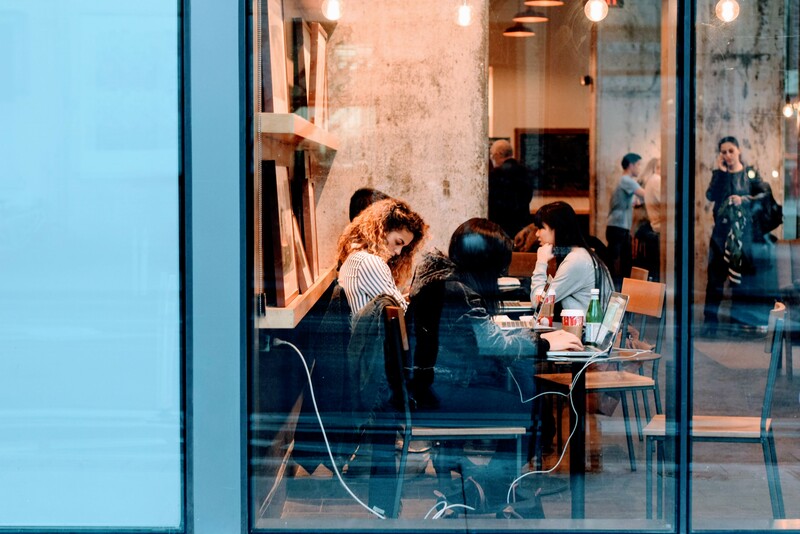 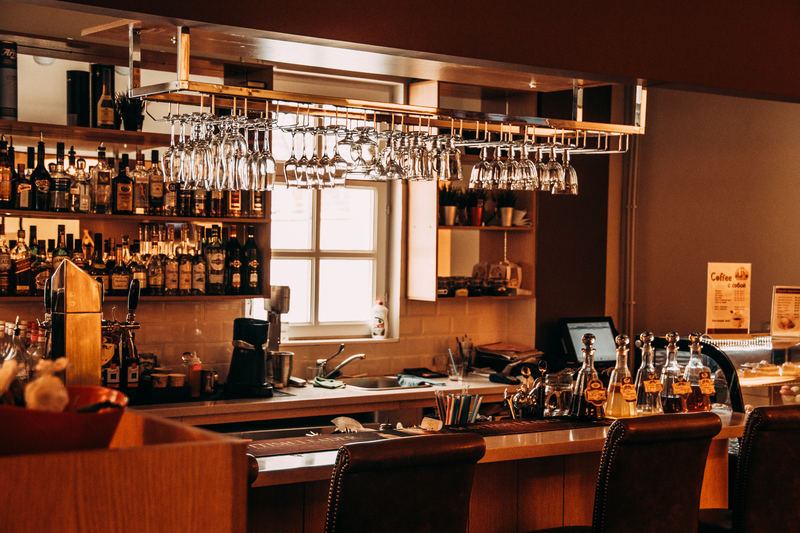 Whilst the majority of our bar, pub, restaurant and coffee shop cleaning takes place out of hours or overnight, we can tailor our cleaning services to your individual requirements and circumstances.